Culturally immersive tours for, by and around people. We are specialised in private tours and small group tours of Hong Kong. All of our tours combine Hong Kong’s ‘must-see sights’ with hidden gems and back streets. Our tours are culturally immersive walking tours, meaning that you will travel around Hong Kong on foot and using the excellent public transport system - like a local! BUT… we do also do tours in private cars for those that prefer to travel in air-conditioned comfort! 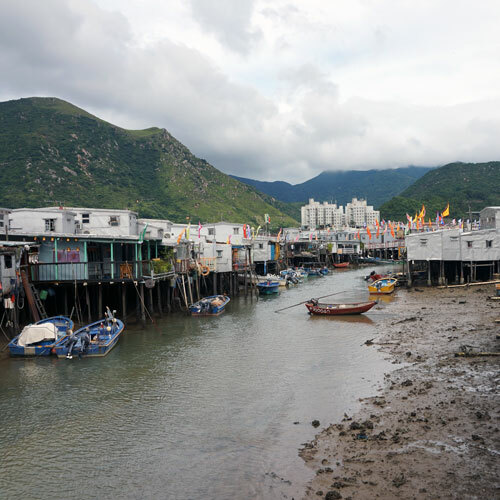 Throughout the tour, you will learn about Hong Kong’s culture, customs, history and the local way of life. Feeling hungry? We’ll get you eating like a local too! A private 4 to 8-hour customised tour designed around your interests. See the things that interest you the most at a pace that suits you. Combine touristic highlights with local neighbourhoods and hidden gems. A private 4-hour immersive food tour for you and your friends only. Learn about Hong Kong’s food with 5 foodie stops across Hong Kong Island. Enjoy delicious, high quality food in local eateries as we explore Hong Kong’s food culture. A 4-hour exploration of Kowloon after dark. See the city at its grittiest and most captivating. Learn about the Walled City, tour the frantic streets of Mong Kok, and admire Victoria Harbour from the glamorous district of Tsim Sha Tsui. When booking a private tour the only people on your tour are those which you personally invite. If you book one of our ‘themed’ tours you can add on an extra half an hour and have the guide meet you in your hotel lobby rather than at the prearranged meeting point. All customised tours start from your hotel lobby! Maximum of 9 people. Running every Tuesday, Thursday and Sunday. A 4-hour public group food tour. Learn about Hong Kong’s food with 5 foodie stops across Hong Kong Island. Enjoy delicious, high quality local food in local eateries. Maximum of 9 people. Running every Monday, Wednesday and Saturday. A 4-hour group tour of Kowloon after dark. See the city at its most captivating. Learn about the Walled City, tour the frantic streets of Mong Kok, admire Victoria Harbour from Tsim Sha Tsui. Maximum of 8 people. Running every Monday, Wednesday and Friday night. There is no crossover between any of our tours. 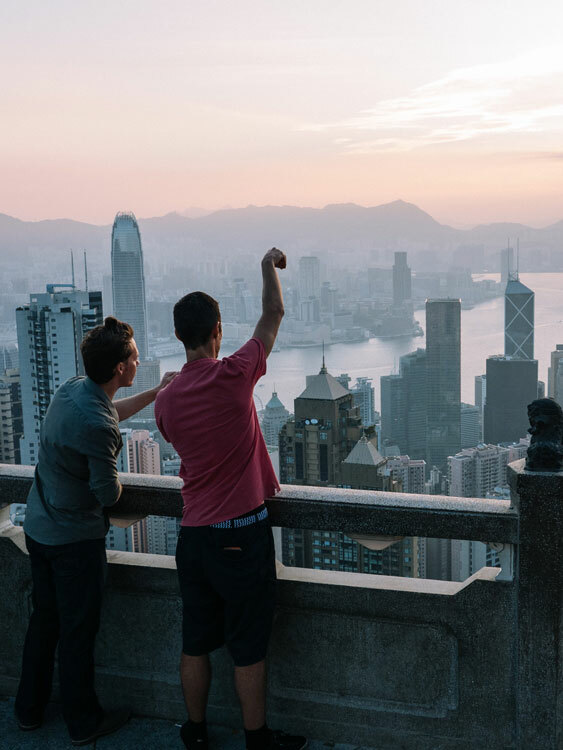 If you are lucky enough to have more than one day in Hong Kong booking one of each of our tours would give you a depth of insight that very few visitors (and expats living in Hong Kong) ever get. Take in an ariel view of the world-famous Victoria Harbour, marvel at the rock formations of the Geopark, cruise over the beaches and bays of Hong Kong Island. Private and shared group flights available 7-days a week. Local Hero is a 47ft fully equipped cruising sloop that can be chartered for sails around Hong Kong Island and Sai Kung. 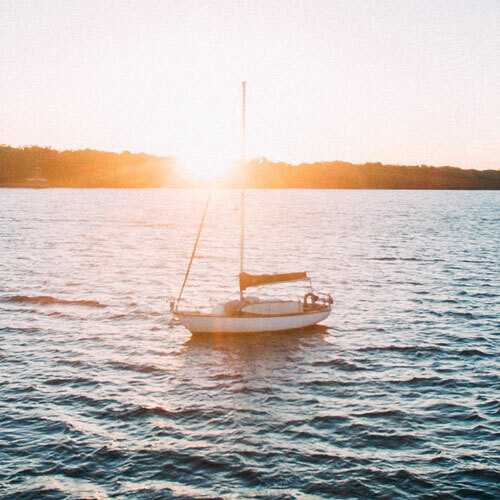 Available for 3-hour sails, 7-hour sails, Romantic Dinner Cruises and Overnight Eco Adventures. Hello! Hong Kong has teamed up with Heliservices and Sail Asia to bring you two fantastic Hong Kong activities. These are not guided tours, they are charters. We have selected them because we believe that they will show you yet another side of Hong Kong. One which can not be experienced on foot! Hong Kong Strong: A fast-paced look at the city and its people. Watch this thrilling short film defined by its director Brandon Li as a "deep dive into the many layers of Hong Kong." All of our tours are delivered by our own in-house Hong Kong tour guides which went through a meticulous in-house training and development program. Additionally, we monitor the quality of our tours, we reward excellence and we do not contract or work with any freelance tour guides. Besides our high quality and standards, we are all absolutely lovely! Read the newest updates about things to do in and our day tours. If you are on our Hong Kong food tour, this is the food that you do not want to miss out!